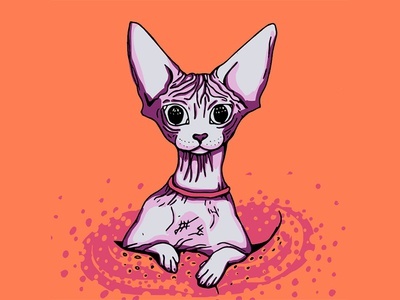 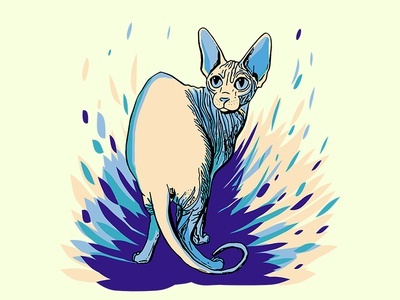 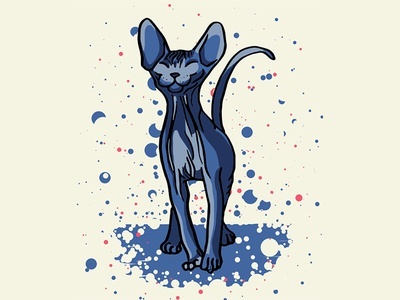 Digital illustrations of sphynx (hairless) cats. 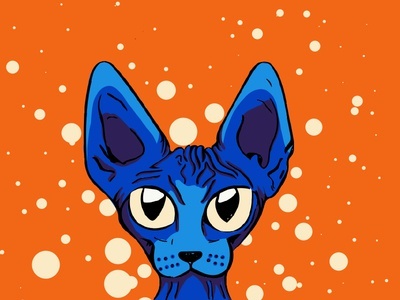 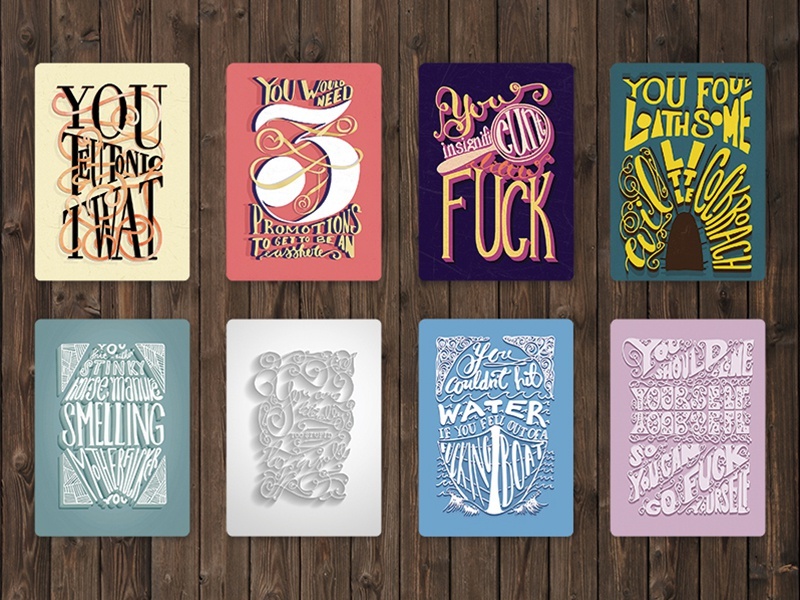 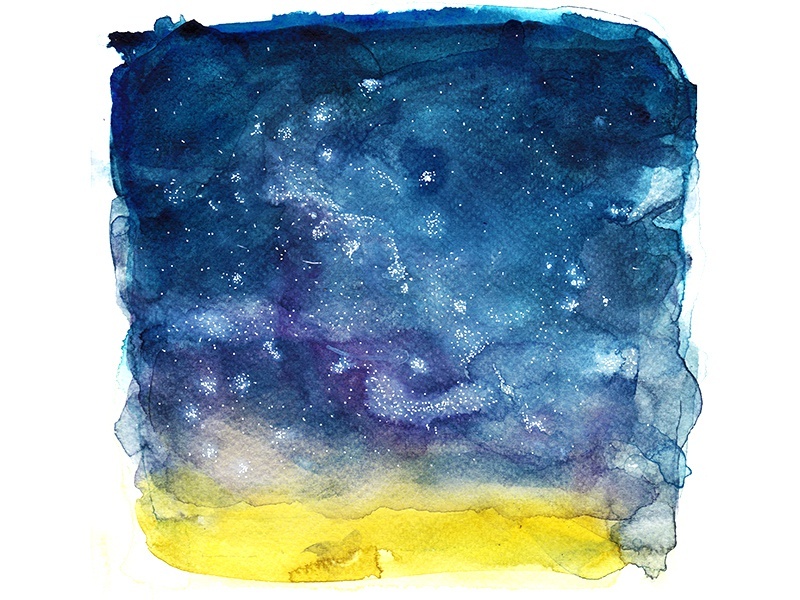 Exploration of their form through defined line work and vibrant colors. 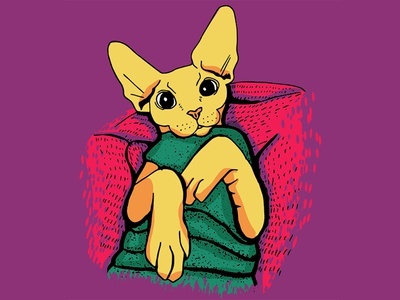 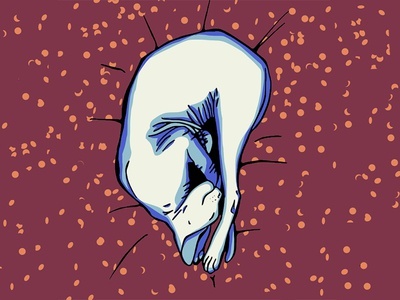 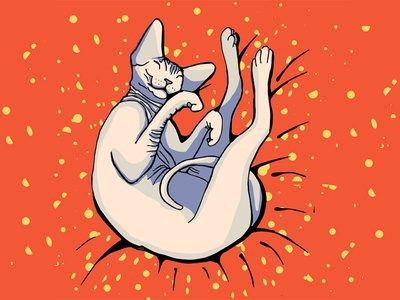 Rough version of an illustration of a hairless cat snuggled in a blanket. 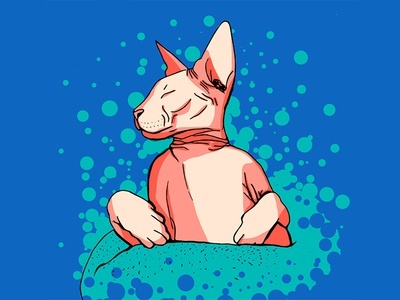 Rough version of an illustration of a hairless cat.